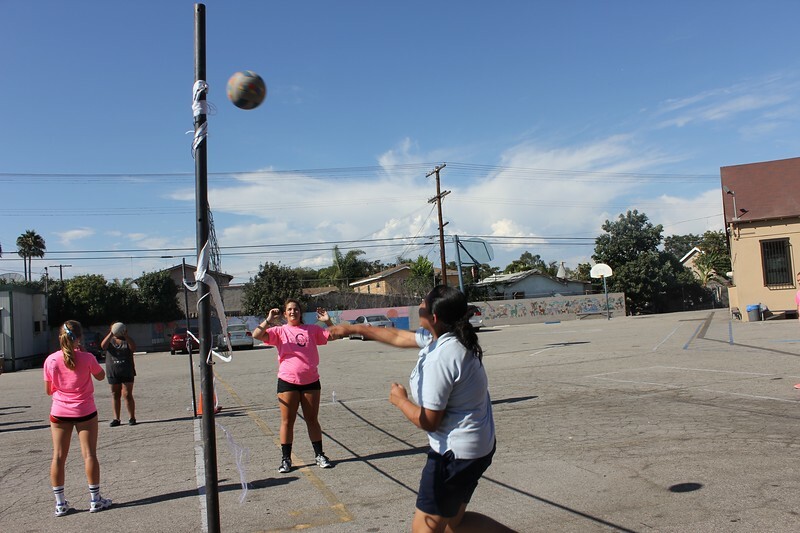 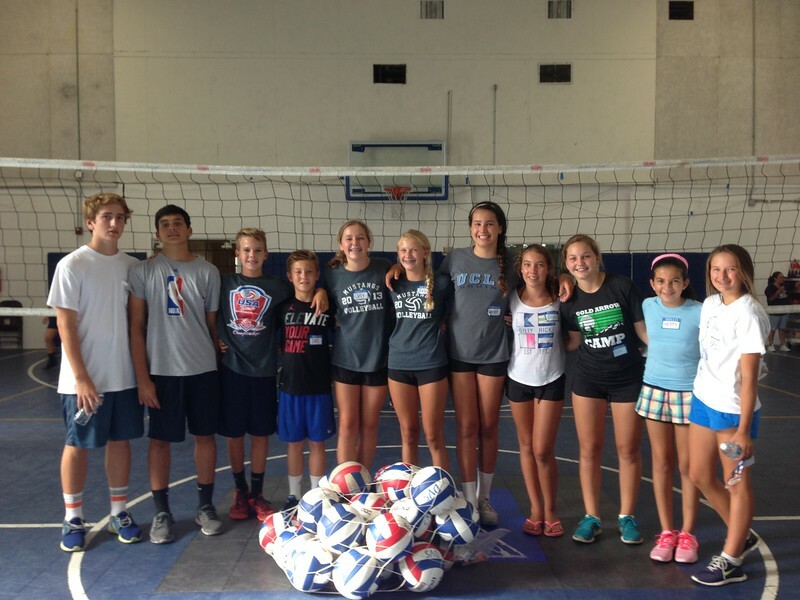 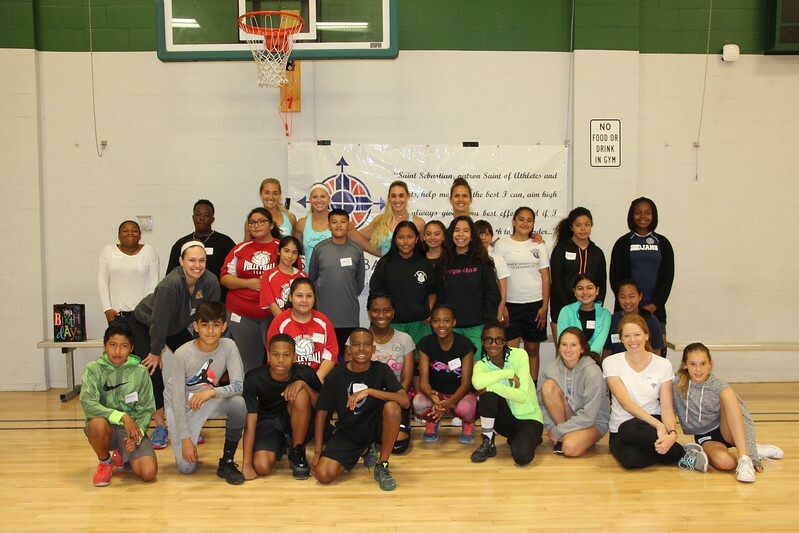 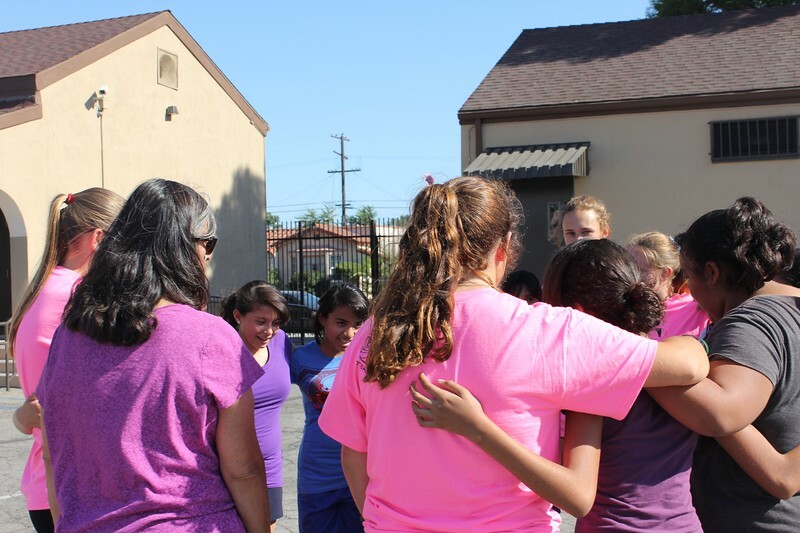 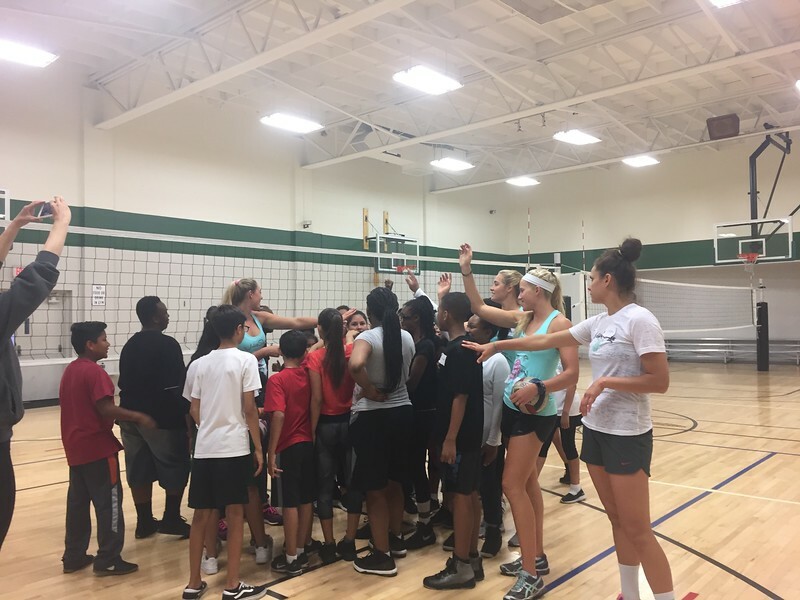 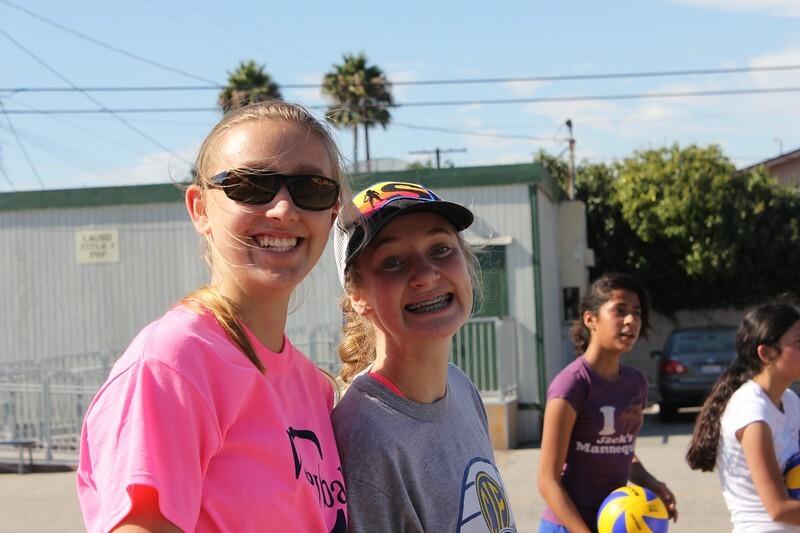 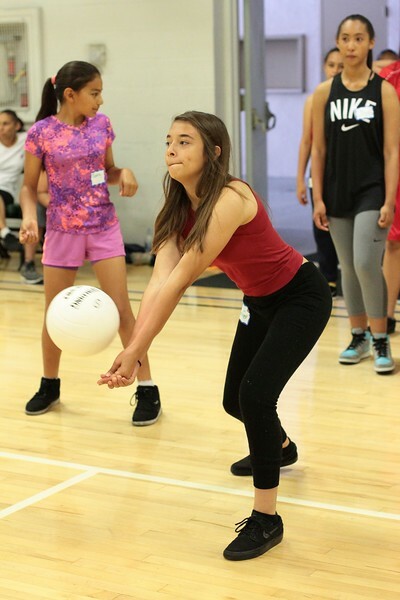 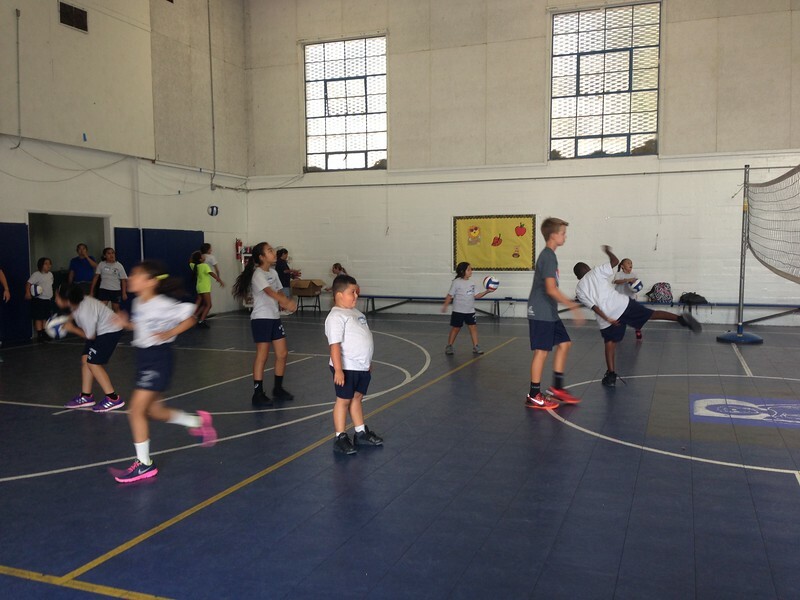 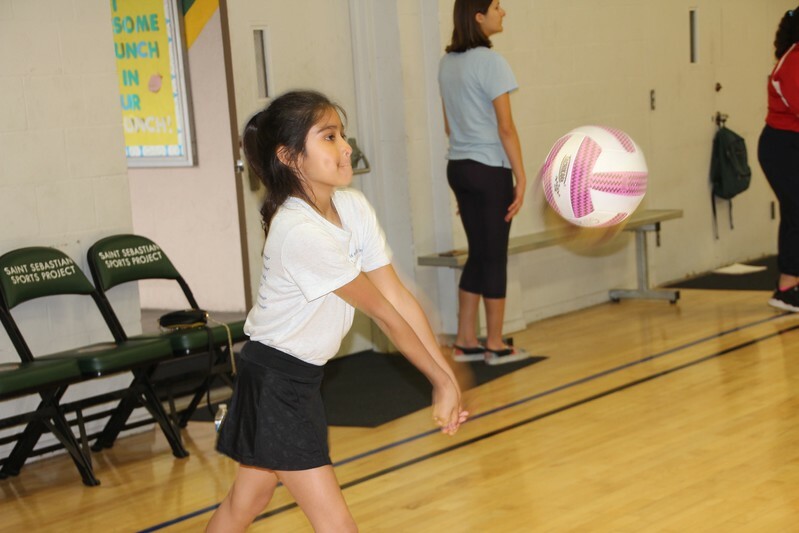 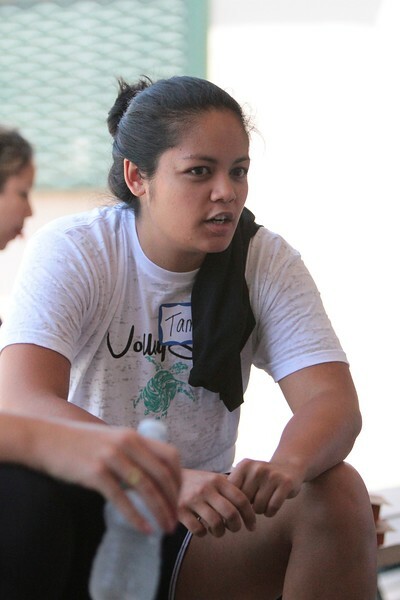 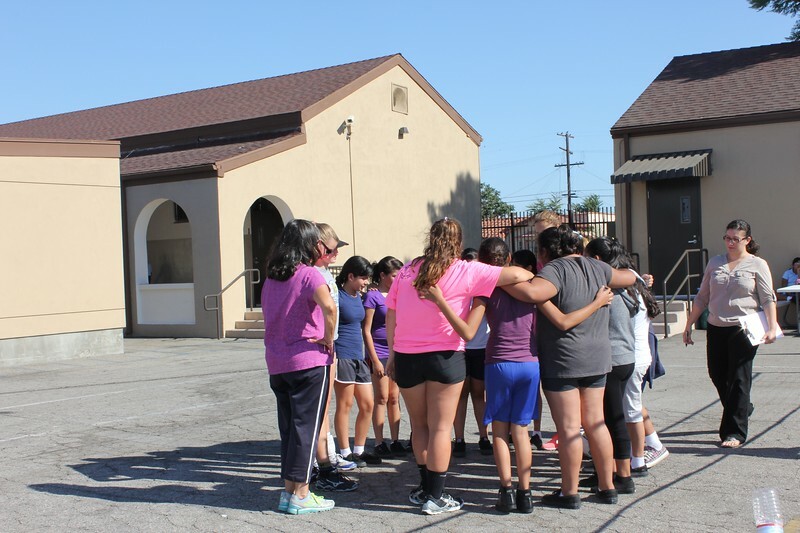 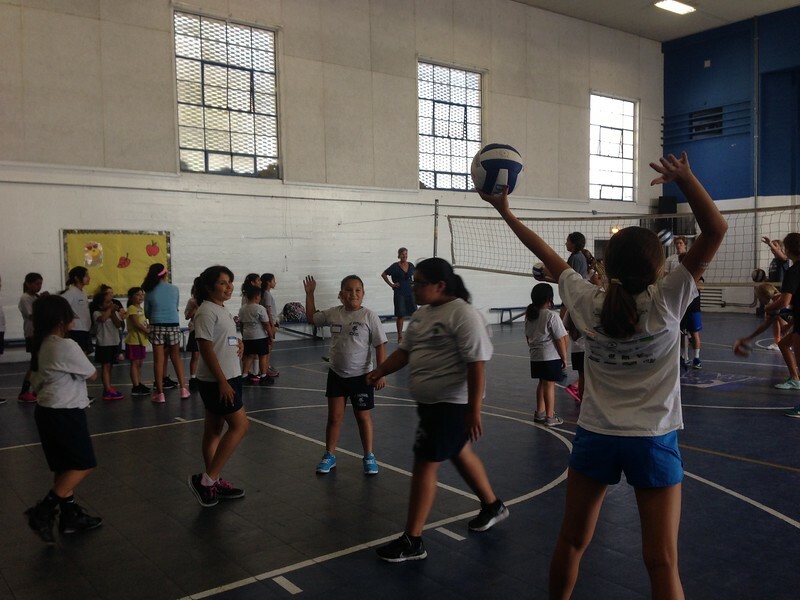 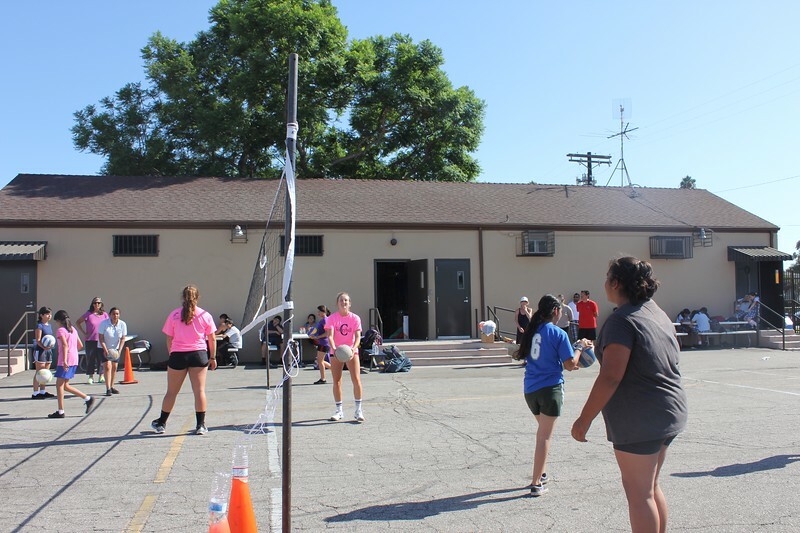 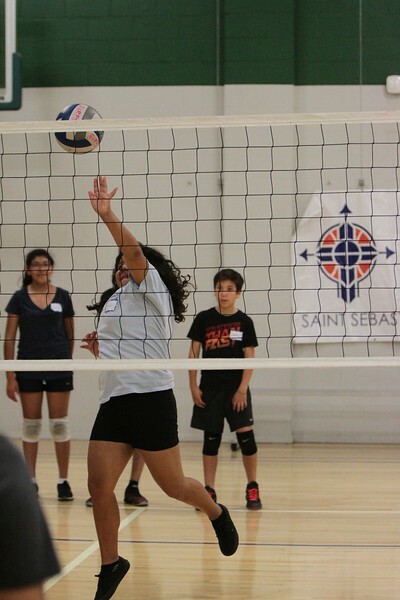 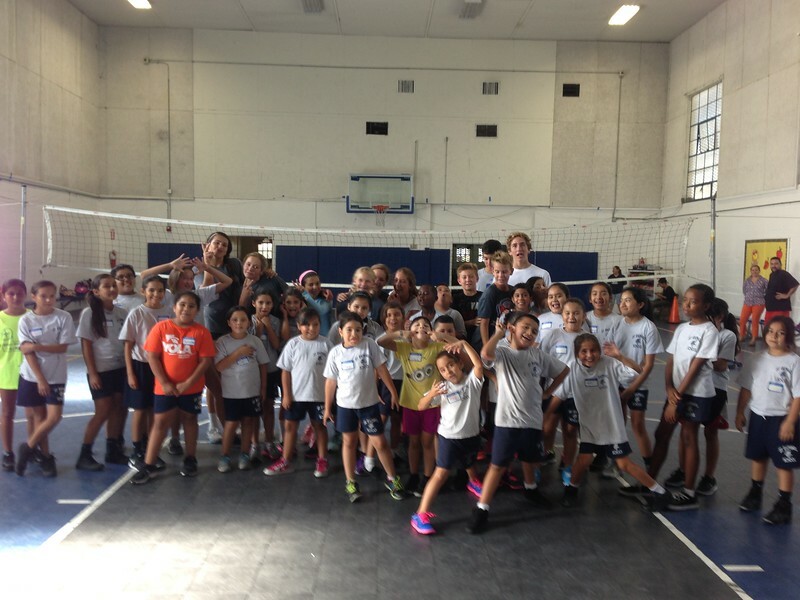 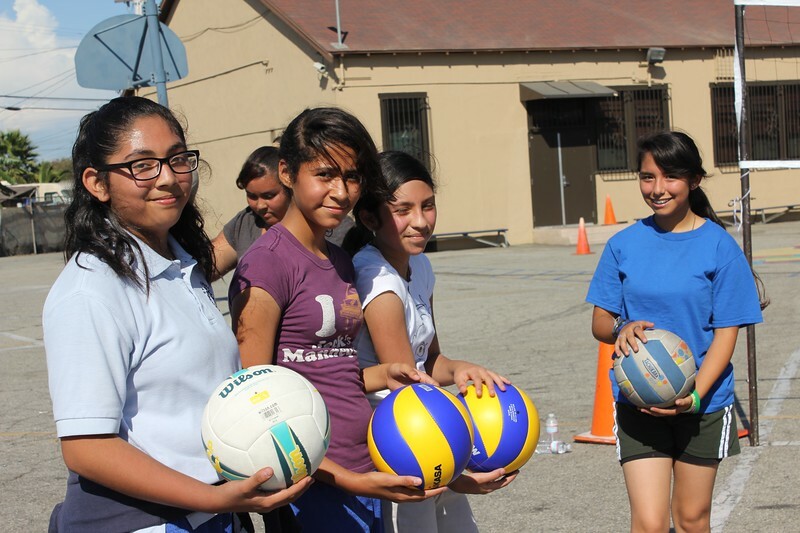 Our girls’ volleyball clinic is the original – the very first coaching clinic we ever held. 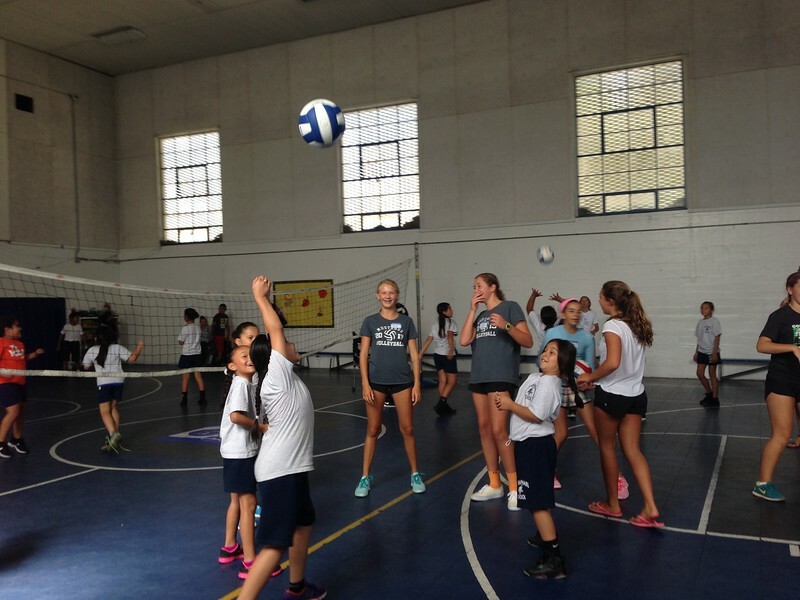 Today, it is an annual event, named after the inimitable volleyball coach Patty Dodd. 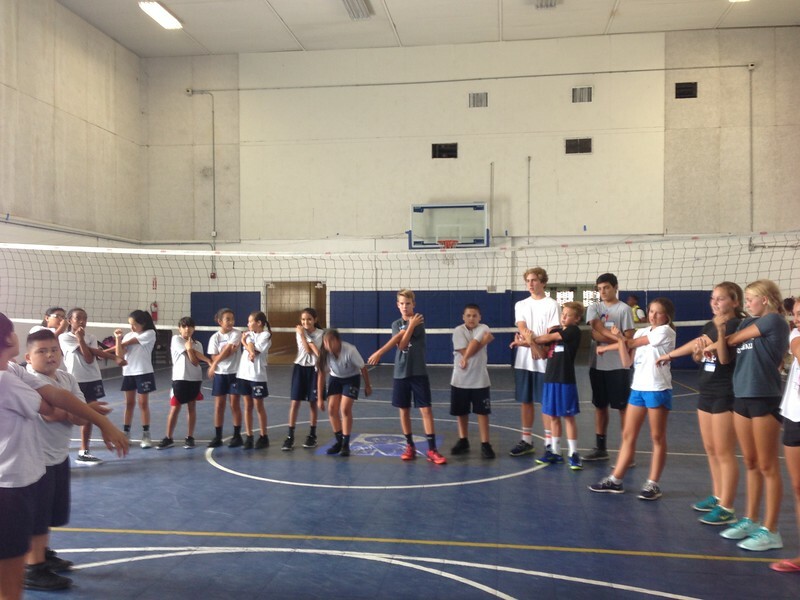 Like all of our clinics, the Patty Dodd is a hands-on learning experience that inevitably pays dividends. 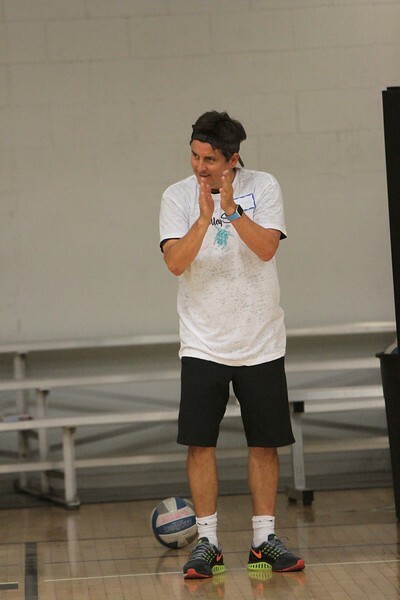 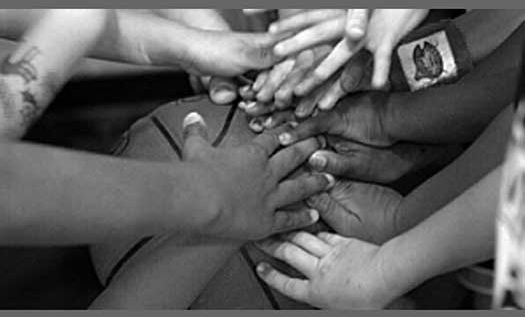 Many of the attending coaches go on to lead their teams to the CYO play-offs.